Setor Fiadzigbey, an illustrator and content creator whose love for art led him to abandon a career in engineering to set up BZL Illustration studio. 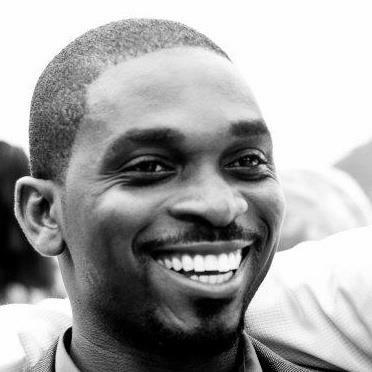 He has worked with some of the biggest brands in Ghana producing storyboards for commercial advertisement campaigns and developing characters for 2d animated films. He has also produced a number of illustrated comic series such as ‘Adinkra’ and ‘Kezi and Mozi’ winning critical acclaim as some of the best comic illustration Ghana has seen. The themes of Setor’s work range from fiction, folklore to fantasy worlds, science fiction and comics, perhaps, a manifestation of his love for both science and art as well as storytelling. Setor studied science in secondary school after which he studied Aerospace engineering at the KNUST. After working for a while with a local airline, he realised that art and illustration was what he really wanted to pursue for the rest of his life. He proceeded to teach himself and made a very bold move by quitting his job to setup his own illustration studios, BZL Illustration studios. Among his clients are TIGO, Verna mineral water, MTN and GCB. He feels a sense of responsibly to show to the world that such incredible works of creativity can actually be done in this part of the world and that motivates him to do better and better.